Everyone wants better cell service. There’s no question of that. Up to 90% of people experience some loss of service, call quality, or download speed every day. It always amazes me that more people don’t want to do something about it. The obvious solution for better cell service at work is a cellular signal booster. Cell boosters take in signal from outside and amplify it so everyone inside sees a much stronger signal. Having the antenna outside solves one of the biggest problems: your building’s construction is probably blocking a lot of that signal. Put a nice big antenna up nice and high on the roof and you’ll get a stronger signal. Amplify it and all of a sudden you’re swimming in bars where you used to be wandering around trying to find one. 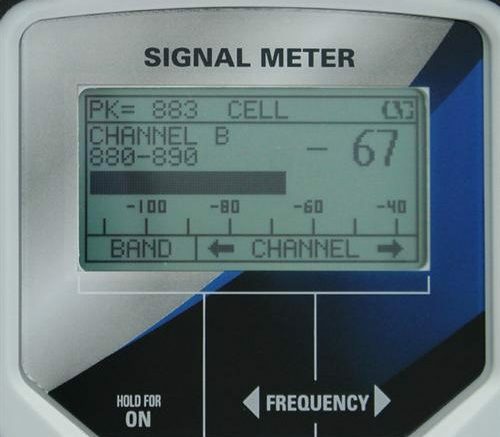 Commercial-grade cellular signal boosters from Solid Signal are the solution. While they’re not the cheapest option, there’s definitely a good reason to choose an industrial solution. Cell boosters for business put out the strongest possible signal and serve more users than home boosters. 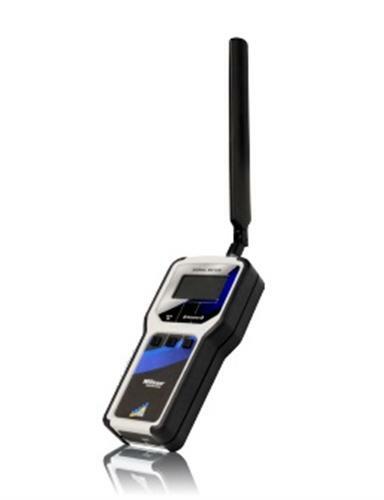 If you have 50 people all trying to get cell signal, you need a booster that can handle it. Most home boosters work for about 8 people. The top-end industrial booster can potentially handle unlimited users if there’s enough signal. Why not just choose Wi-Fi? Many phones today will let you use Wi-Fi for phone calls. Virtually every phone will let you browse the web over Wi-Fi. However if you rely on Wi-Fi, you’re creating problems as fast as you’ve solved them. First of all you’re taxing your office Wi-Fi with dozens of connections that it doesn’t need. Second, if you want a guest to use Wi-Fi calling, you need to connect them to your Wi-Fi. This may mean setting up a separate guest network and supporting all of that. Wi-Fi isn’t the answer… better cell signal is. Before you choose a commercial cell booster solution, you need to know how bad things are. Sure you can walk around with your phone and measure bars, but that’s not going to give you a good answer. I have found it’s practically impossible to get good cell service measurements on an iPhone. There’s a trick where you dial a special number then dig deep into the menus. Our friends at weBoost blog about it here. However, I’ve found that method doesn’t give reliable results and I tell people not to use it. Android owners can download a free app called Signal Strength that will give you much better measurements. However even this has a limitation to it. The phone will only measure signal for one carrier — the one it uses. Each carrier uses different frequencies. So if you really want to get an idea of the signal strength situation, you’re talking about using several phones from different carriers. That can be a bit of a drag. I’m a big fan of this WilsonPRO cellular signal meter. It measures all the bands used by cell phones, even the really weird ones. One device will let you test signal from every carrier. Yes it’s a little expensive but it’s worth it to help you save time. For someone with a tighter budget I also recommend this similar meter from SureCall which skimps on features but comes in at a very competitive price. and note the numbers anywhere that you want better cell service. It’s helpful to have a blueprint in hand but if you don’t have one, even a hand drawn map will help. Don’t forget to check signal in the restrooms… that’s where a lot of people check messages. If you send that map to the experts at Solid Signal, they’ll design a custom solution that even tells you where to put antennas for maximum benefit. The service is free. I understand that a cell meter is a big expense if you’re only going to use it one or two times. However, when you consider the benefit of making sure that you’re getting good signal, it’s a small price to pay. After you’re done with it, it’s pretty easy to sell it to another business owner to make sure they can test for signal too. Just remember to send them over to Solid Signal so they can get the same great results you got. The number, if you need it, is 877.312.4547.